Deb has been intrigued by collage for much of her artistic life. 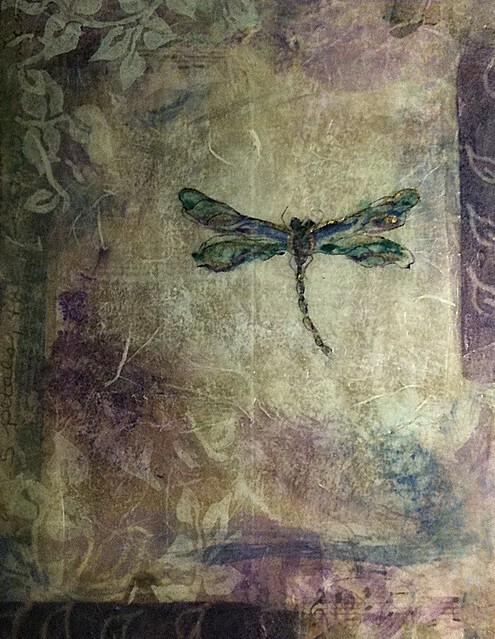 After experimenting with inks and tissue paper as a youth and later on, oils and acrylics, she pursued her desire to try encaustic. Deb learned much by reading and experimentation but eventually went to workshops to refine the complexities of the encaustic process. She has found it to be a medium that is unique and unparalleled for creating an ethereal depth and luminosity that is the essence of her collage work.